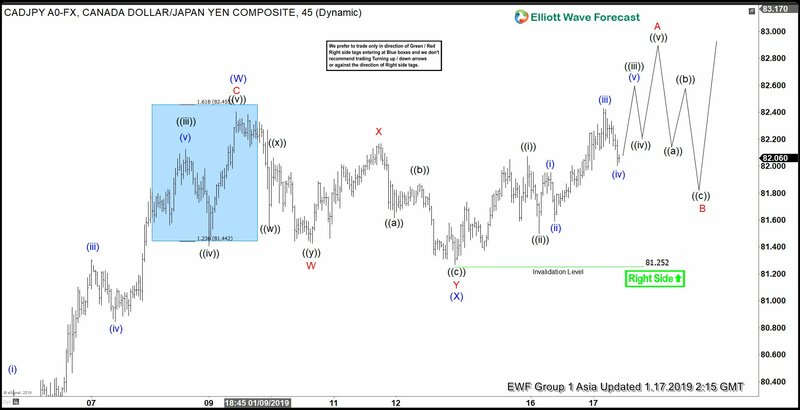 This article and video explains the short term technical path of GBPJPY using Elliott Wave. 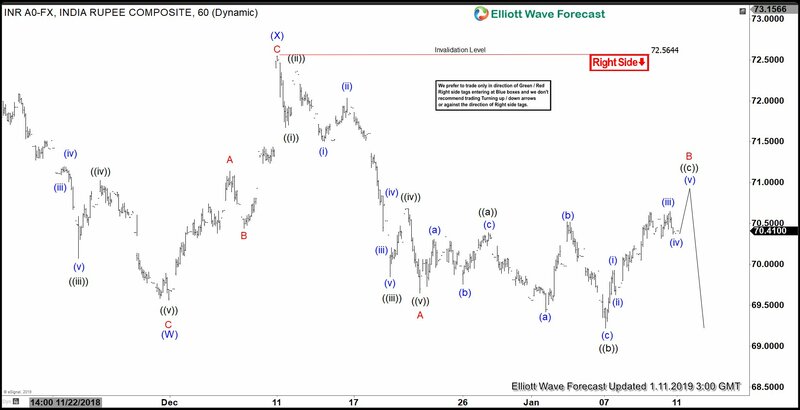 The pair has a short term bullish sequence from 1/3/2019 low, favoring further upside. 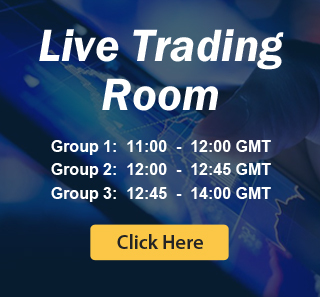 We provide the invalidation level, alternative view and also target for the move higher. 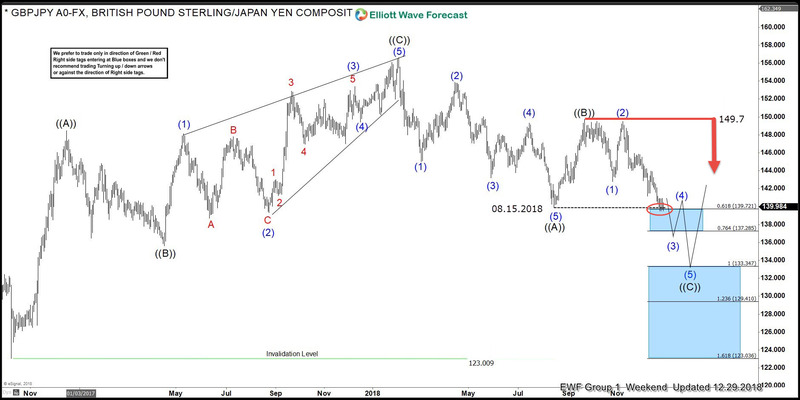 The article and video explains the near term path for CADJPY using Elliott Wave Theory. 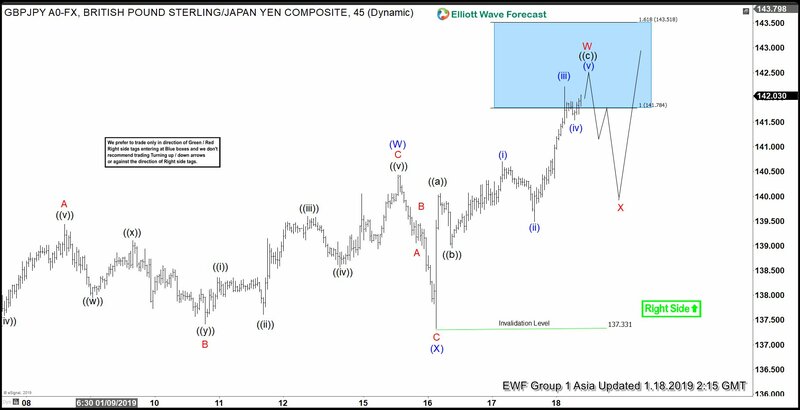 It explain why the pair should remain supported & gives the next potential target as well as the invalidation level and alternate view. 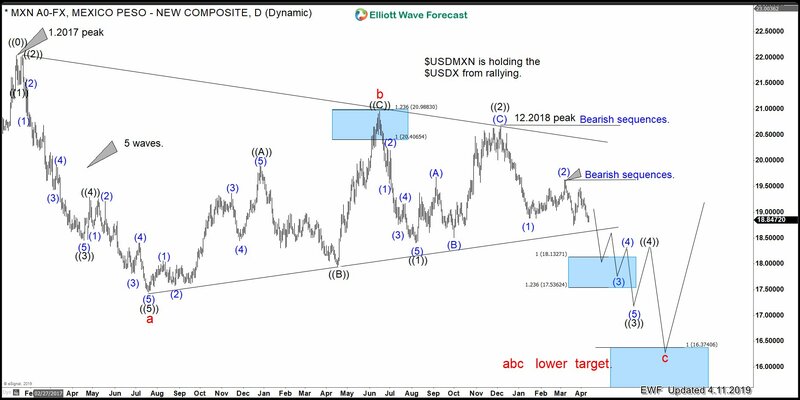 Indian Rupee (USDINR) is showing a bearish sequence from 10/11/2018 high. 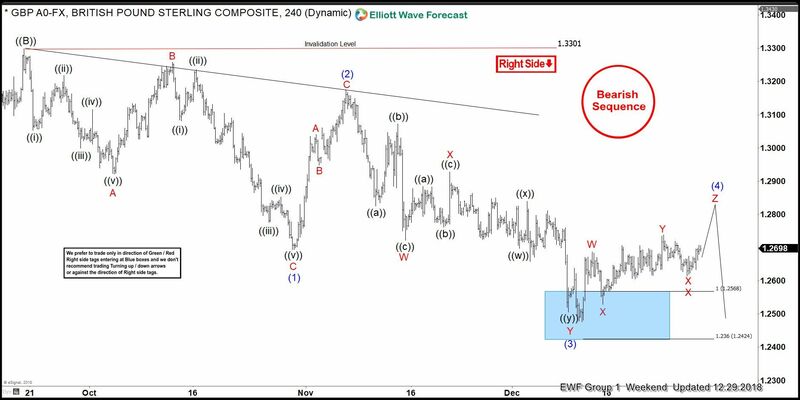 Elliott Wave analysis favors further downside in the pair as far as bounces stay below 12/11/2018 high. 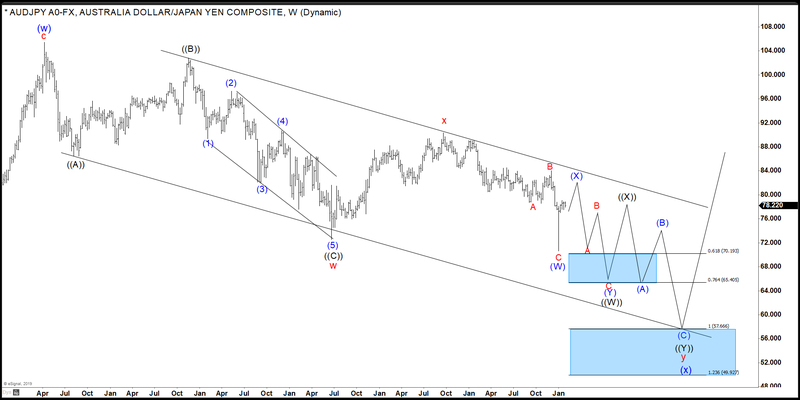 This article and video provides the future path of the pair as well as the inflection area.